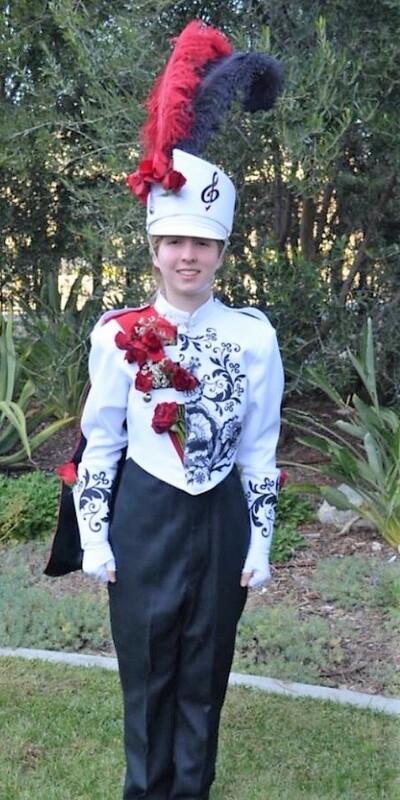 When Elise Thyrum marched in the Rose Parade in Pasadena, California, on New Year’s Day, she was continuing a family tradition. Four years ago, Elise’s older sister, Emily, marched in the same band as part of the Rose Parade, an annual New Year’s Day event. Emily played the piccolo. 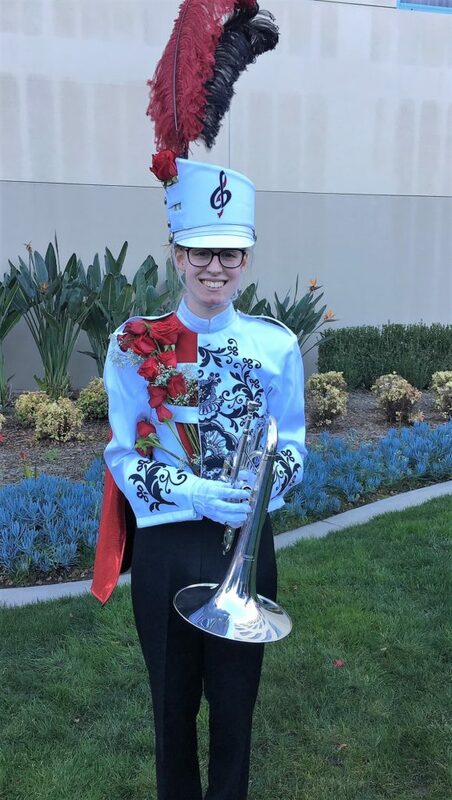 Elise, a senior horn player, represented Penn Manor, which was one of only 20 school districts with students participating in the Cavalcade of Bands Rose Parade Honor Band. In all, about 20 different bands from across the country performed in the parade. Elise auditioned by submitting videotapes of her playing the mellophone, and of her marching while playing the instrument, to the Cavalcade of Bands organization, which formed the band for the parade. A New Year’s Day tradition for 130 years, the Rose Parade features elaborate flower-covered floats, marching bands and equestrian units. Elise’s marching unit played “Stars and Stripes Forever” along the 5.5-mile parade route. Elise received another recent honor when she was selected to participate in the Pennsylvania Music Educators Association District 7 Band Festival, to be held Jan. 25 and 26 at Lancaster Mennonite High School. Congratulations to Elise and the Thyrum family!